Steam A Seam 2 Fusible Web 12" wide. Sold by the yard. 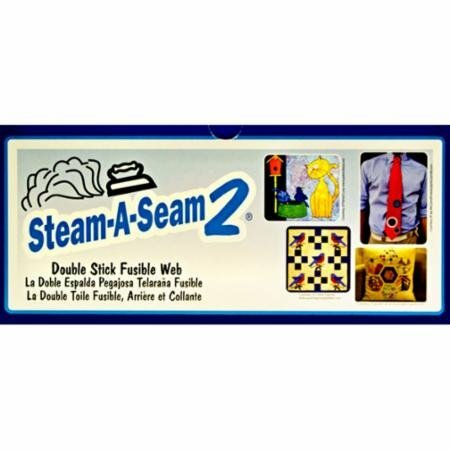 Double stick fusible web that will allow you to place your fabrics before making the final fuse.